Mod fashion began in London in the early '60s and spread throughout the country and then worldwide. It has never really gone away and is enjoying a revival today as a subculture. 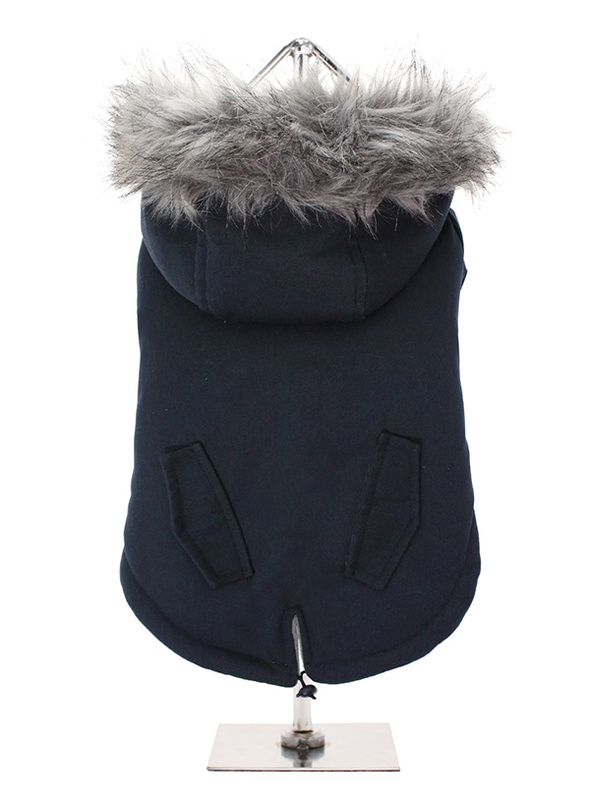 No self respecting mod would be seen without his or her signature parka so as a tribute to those fashion trail blazers we are proud to present our very own Mod Parka. Perfect for the dog that likes a bit of rough and tumble, a quality, multi-layered piece of clothing that will keep the heat in and the cold out. 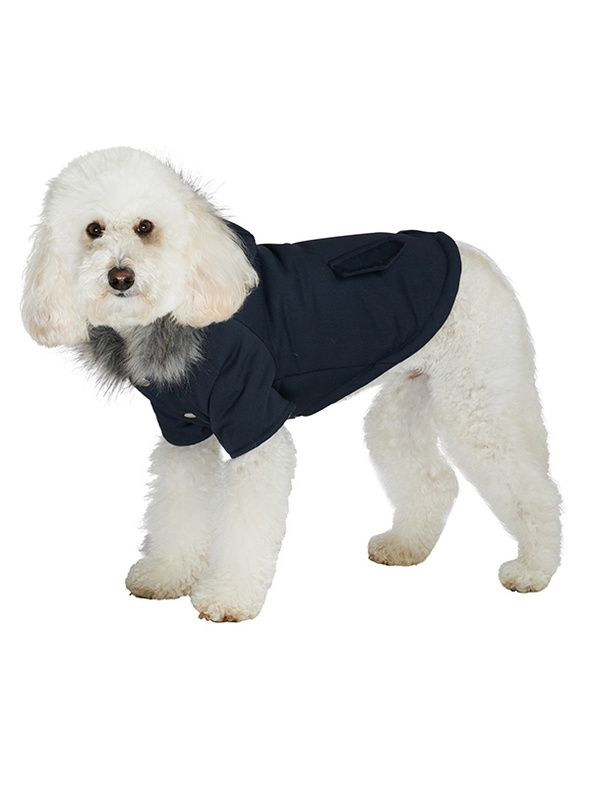 Our classic collection of Parka coats and accessories will see your dog through the season ahead and beyond. 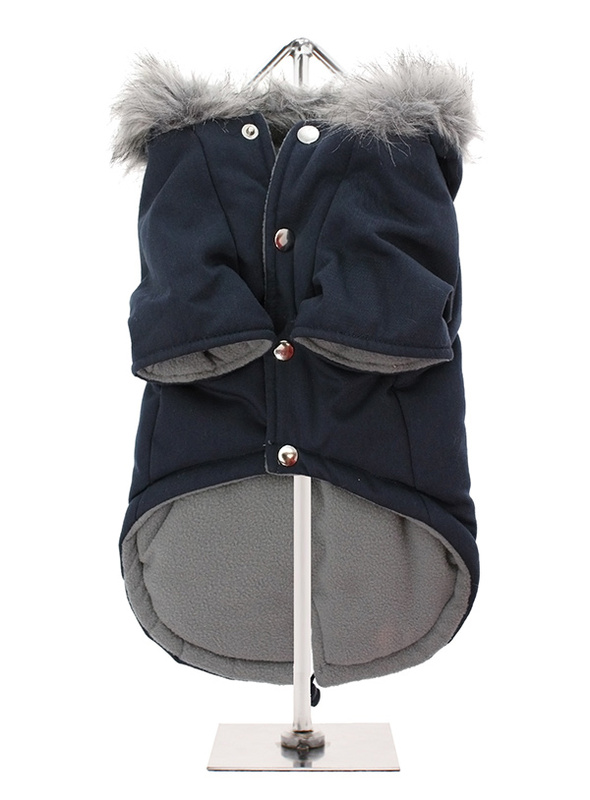 It is fleece lined and finished with a generous faux fur trimmed hood elasticated cuffs and a drawstring hem.